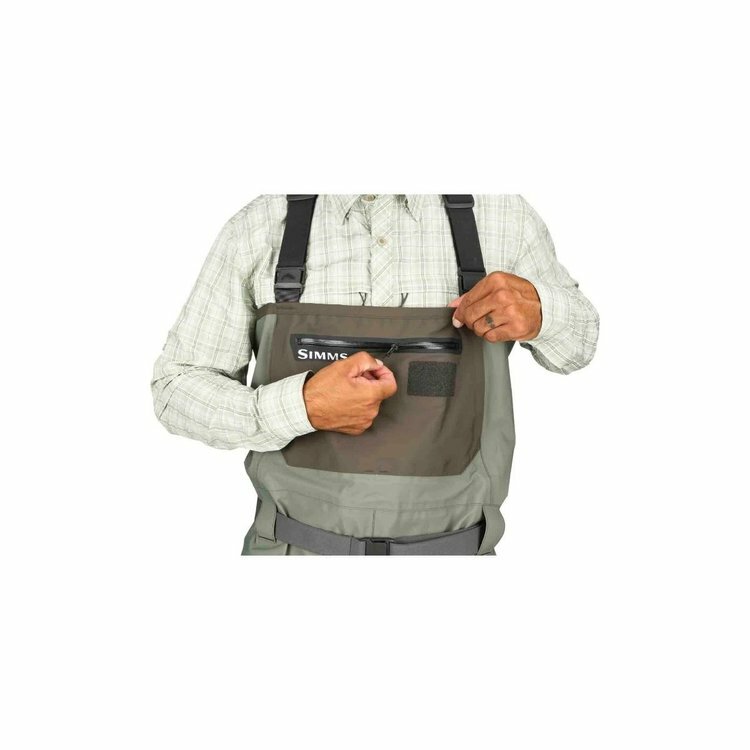 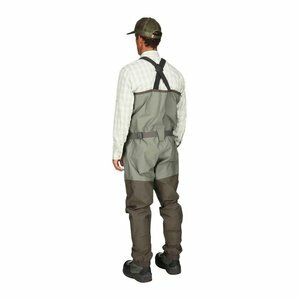 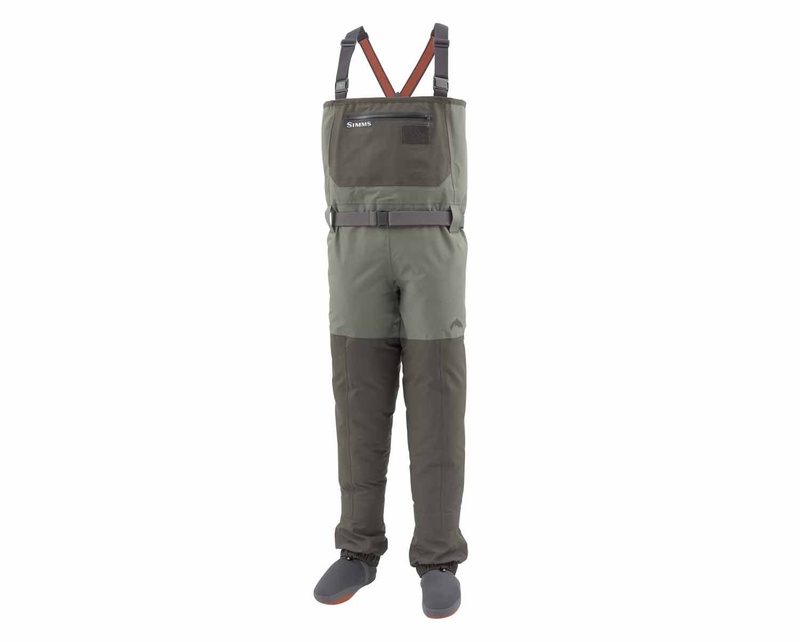 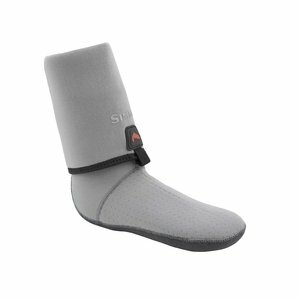 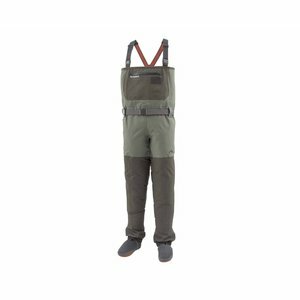 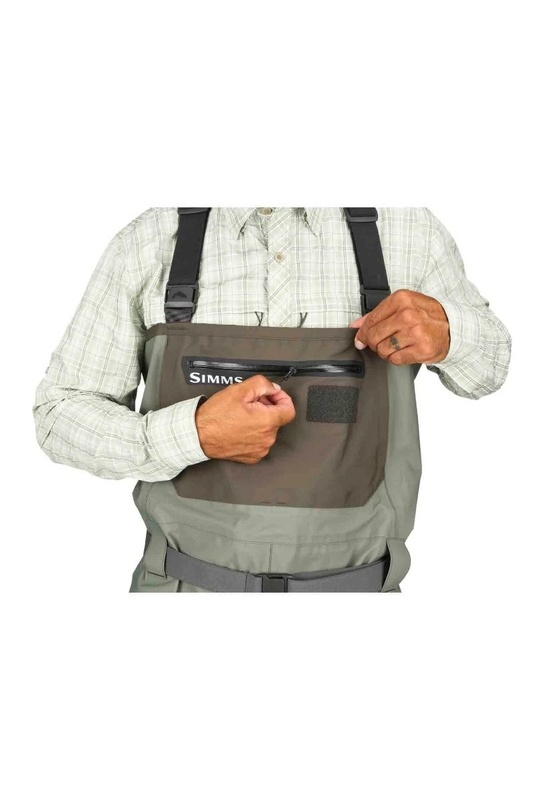 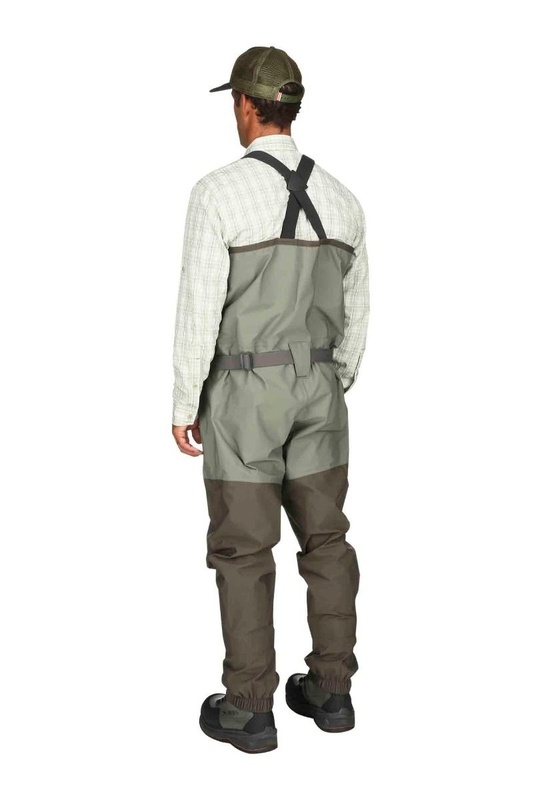 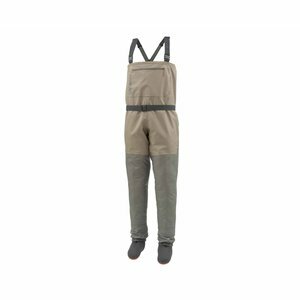 Simms Freestone Stockingfoot Waders Dark Gunmetal is your go-to companion from first cast to lasting obsession. 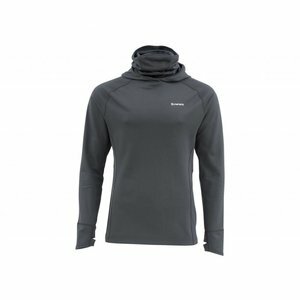 Durable, breathable four-layer Toray® QuadraLam™ fabric handles brushy approaches and cold wet weather, while the articulated fit promotes natural mobility both on the trail and in the water. When it comes to small details that make a big difference, the Freestone includes a large fleece-lined, reach-through handwarmer pocket to heat up cold fingers, a secure chest pocket to hold essential tools, and a dedicated fly patch for sidelined flies. 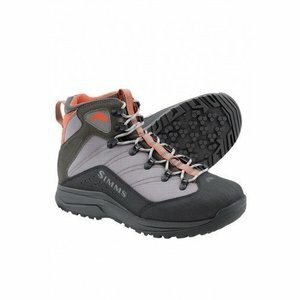 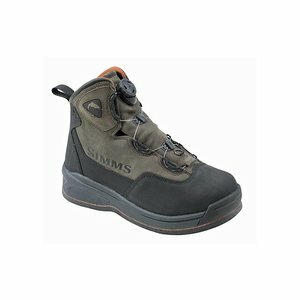 Simms Headwaters Boa Boot Felt - designed for a snug, precise fit and agile movement over unseen river bottoms.